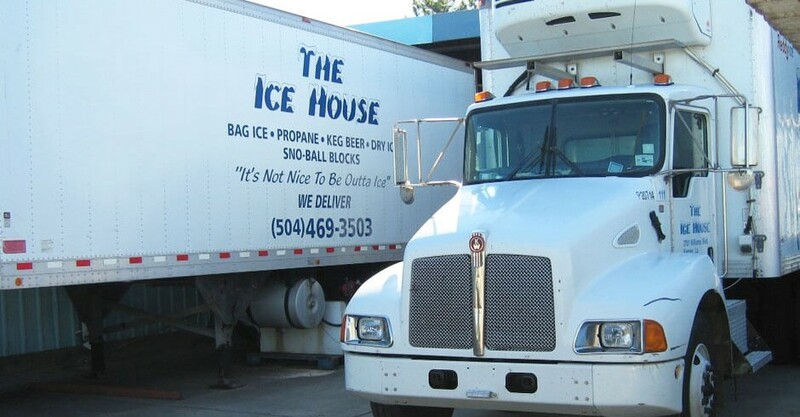 The Ice House located in Kenner, LA is your reliable residential ice delivery company offering package ice, Snoball blocks and a wide collection of beer brands. We are authorized distributors of ReddyIce, the largest manufacturer and distributor of packaged ice products in the US. Rely on us for premium quality ice cream novelties for social events and parties. Our company provides refrigerated ice trailers, ensuring a continuous supply of ice for outdoor events and parties. 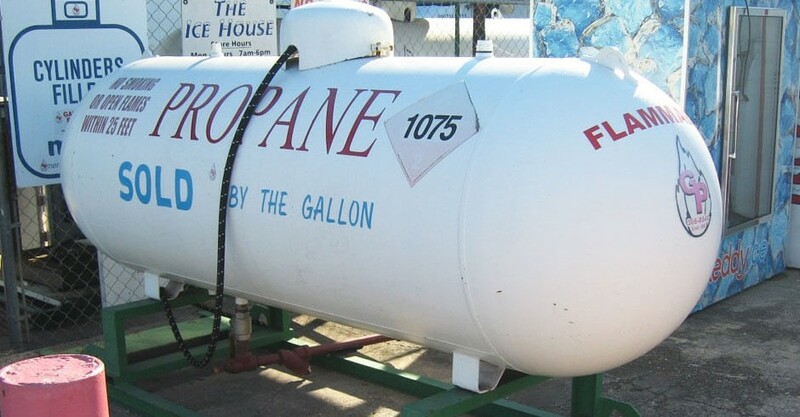 We also provide CO2 and propane refill services. As an ice distributor, we keep events in the Kenner, LA area properly chilled. Let us know how much ice you need and we will supply it.